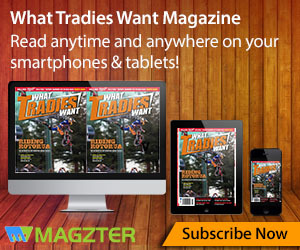 Home / The Mag / Fishing / Catfish-A-Saurus! 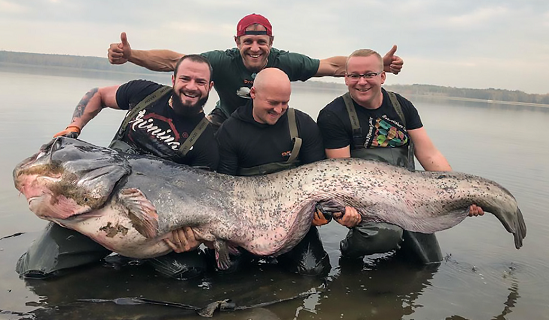 The whopping wels catfish weighed in at 102kg and measured 2.6 metres in length, and, according to local magazine Fishermen’s World, was the longest catfish ever caught in Poland. The previous record catfish was only a piss-poor 2.59 metres. Barely a tiddler compared to this one. Nowowiejski is a big bugger himself. Just as well, too. Szymon Nowowiejski hoiked a line into the Rybnik reservoir in the Silesian Voivodeship in southern Poland. Before he knew what was happening he was wrestling a fricken huge catfish that was bigger than he was. Rybnike reservoir reportedly has warmer waters than would be expected in the area as water is often discharged from a nearby power plant into the reservoir. 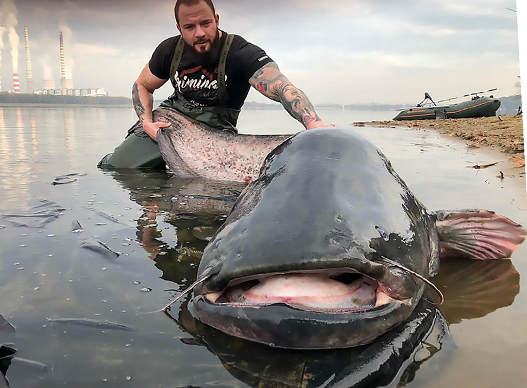 The warm water allows wels catfish to thrive and grow to huge lengths, according to reports. The wels catfish is a large species of catfish native to wide areas of central, southern, and eastern Europe, in the basins of the Baltic, Black, and Caspian Seas. 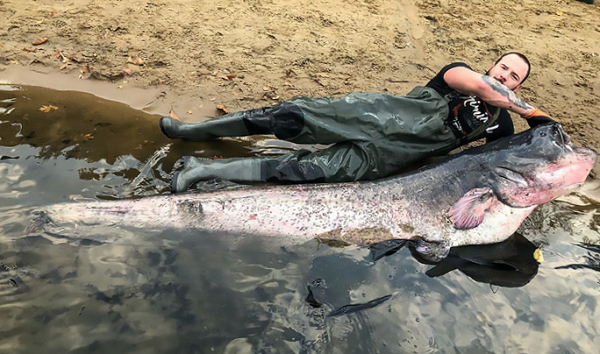 Only under exceptionally good living circumstances can the wels catfish reach lengths of more than two metres. The largest accurate weight recorded for the species was 144kg for a 2.78-metre specimen from the Po Delta in Italy. That bugger must’ve had it pretty good, eh?